Bula Vinaka and Welcome to the Website of the Embassy of the Republic of Fiji in Japan which is yet one of the several gateways to learn about Fiji, its people and economy. 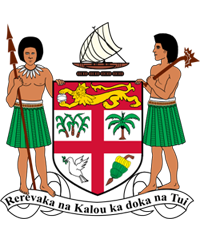 It articulates the Embassy’s diplomatic vision, objectives and functions as per the aspiration of the Fijian Government in Enhancing Global Integration and International Relations which establishes the central plank of Fiji’s Foreign Policy. This is testament to the work undertaken by the Embassy in fostering and deepening bilateral relations with its countries of accreditation, namely Japan, the Russian Federation and the Republic of Philippines including enhancement of symbiotic economic ties. Thank you for honoring us with your visit and happy browsing! The resident Embassy of the Republic of Fiji in Japan is also the non-resident Embassy for the Russian Federation and the Republic of the Philippines. 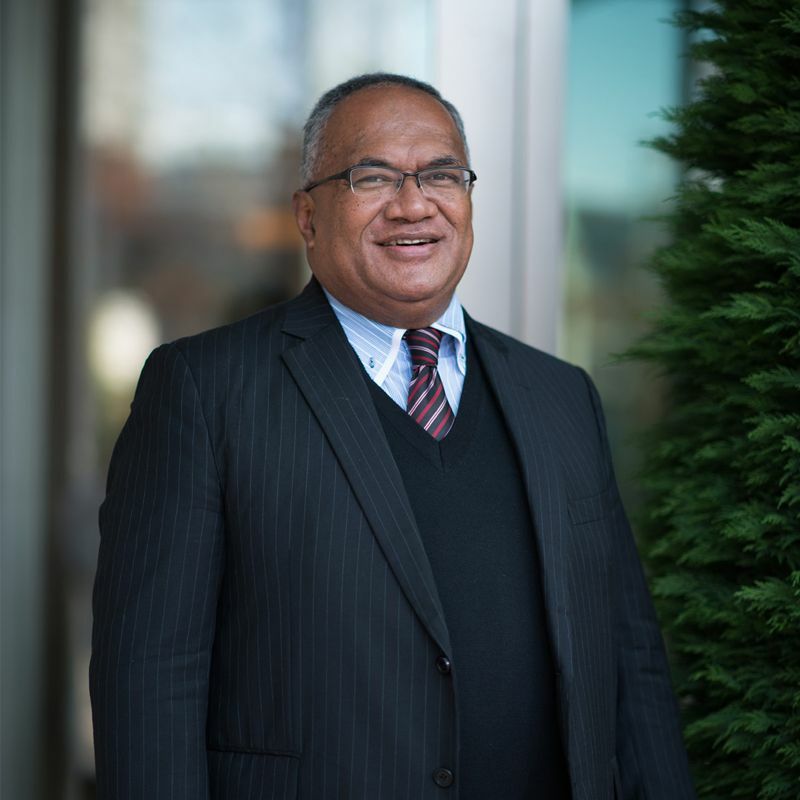 Making Fiji visible in the East Asia Region and Northern East Sphere of the World. Promoting Good Governance: Encouraging responsible global citizenry by facilitating policy dialogue and feedback between countries of accreditation and Fiji at all levels of governance on matters of bilateral, regional and global relevance. Promoting Fiji as a Tourist Destination: In partnership with Tourism Fiji, Fiji Airways, and relevant agencies of countries of accreditation in luring tourists to Fiji through vigorous marketing and promotional activities in Japan. Promoting Fiji as a Trading Partner and Investment Haven: In partnership with Fiji`s Investment and Trade agencies and entities of countries of accreditation in securing market outlets in Japan, Russia and the Philippines and luring investors and partners for Fiji-based business ventures. Promoting people-to-people networking: Facilitating intellectual dialogue and cultural exchange between peoples at community and grassroots in partnership with countries of accreditation civil society at the level of Prefectural Governments, Municipal Administrations and Private Sector Entities. Consular Services: Acquiring visas for visitors to Fiji, advising on passport and other consular matters on behalf of Fiji’s Department of Immigration. The Fiji Embassy welcomes students from elementary, junior high and high schools to the Embassy for educational purposes. Please fill in the form (in Japanese) and apply by FAX at 03-3587-2563.